Can you think of anything in this world that's as exciting as the existence of compost? No. You can't. 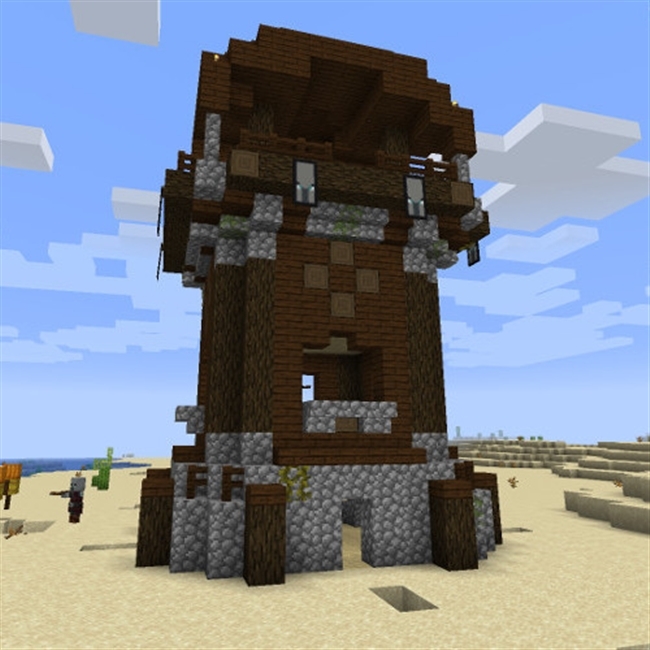 Which is why Mojang have included it in this week's snapshot. Finally, it's time for the first snapshot of the year! 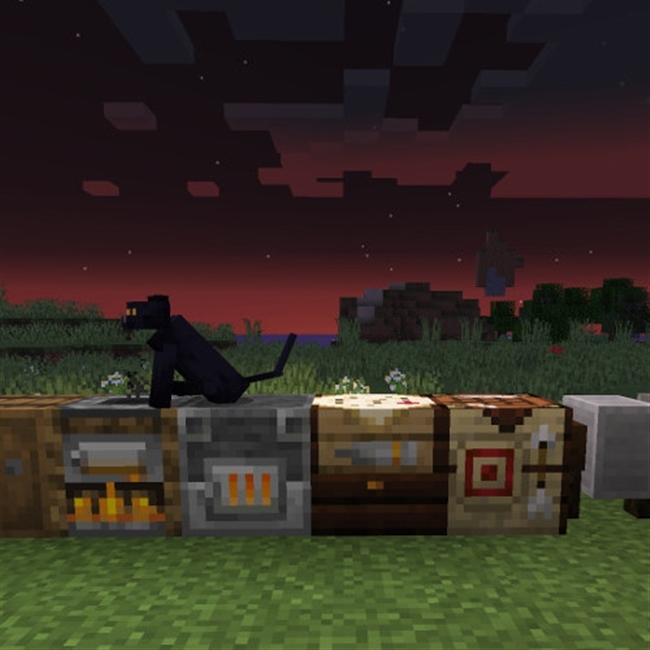 Mojang have managed to cram smokingly hot Campfires, Cartography Table functionality and Lectern functionality into this snapshot. It's that time of year again... You know the one, it happens every year in December and brings a tear to everybody's eye... That's right, it's the last major snapshot of the year! Another week, another snapshot! 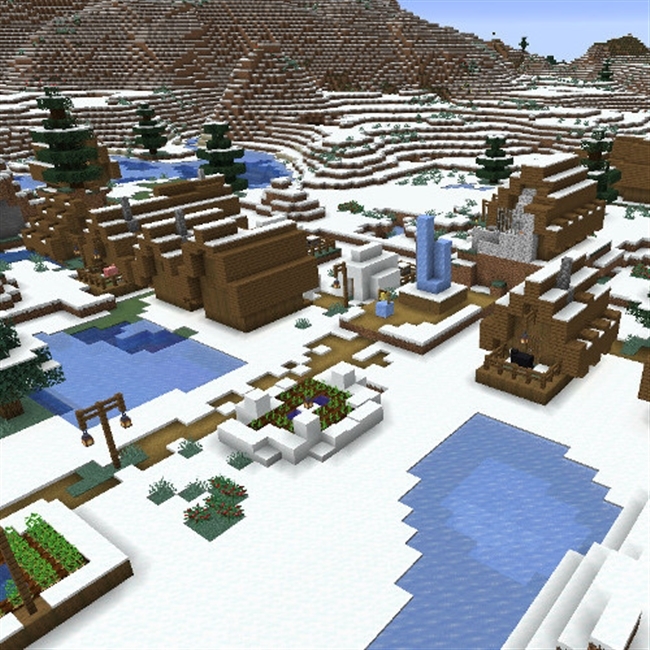 What better way to get into a festive mood than hanging out in a fancy new village in a snowy biome? 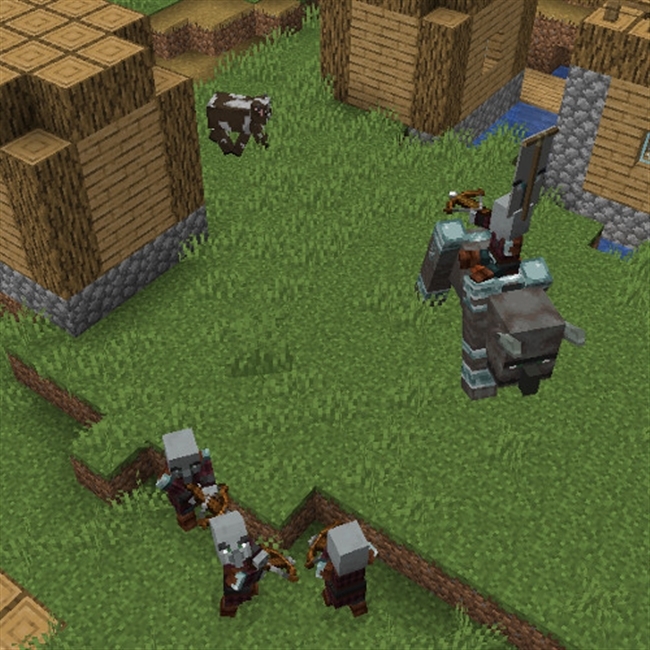 Mojang have been doing a great job with the 'Pillage' part of the Village and Pillage update for a while now, which means it's time for the 'Village' part. 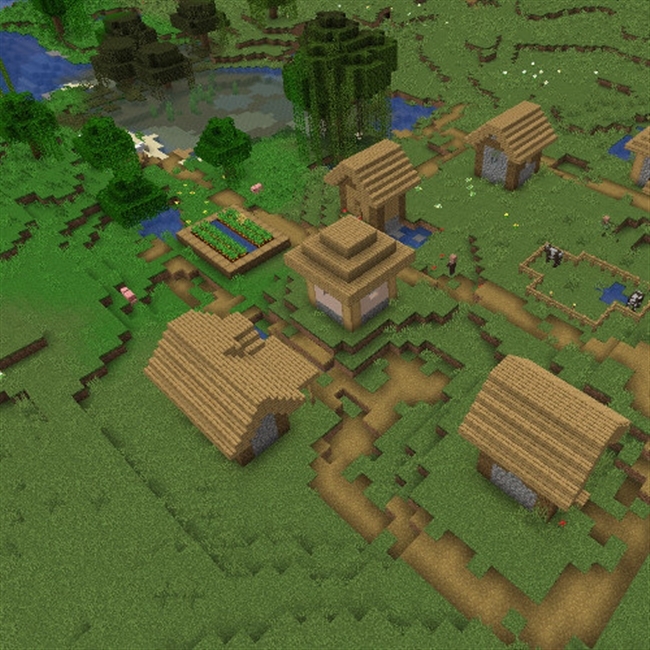 So today the first village of the Village and Pillage update gets a makeover! The nights are getting so long in Stockholm that Mojang have all long forgotten what the sun looks like. It's square, right? 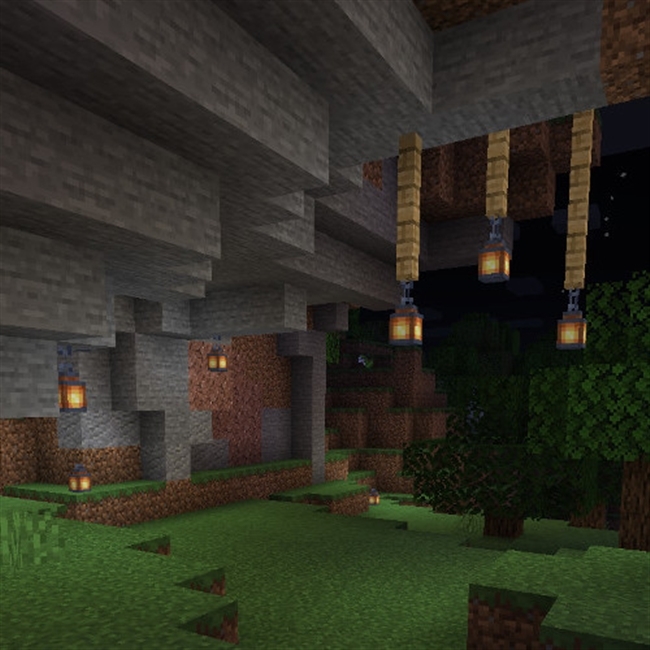 Anyway, at least navigating Minecraft at night should be easier now they've added lanterns! 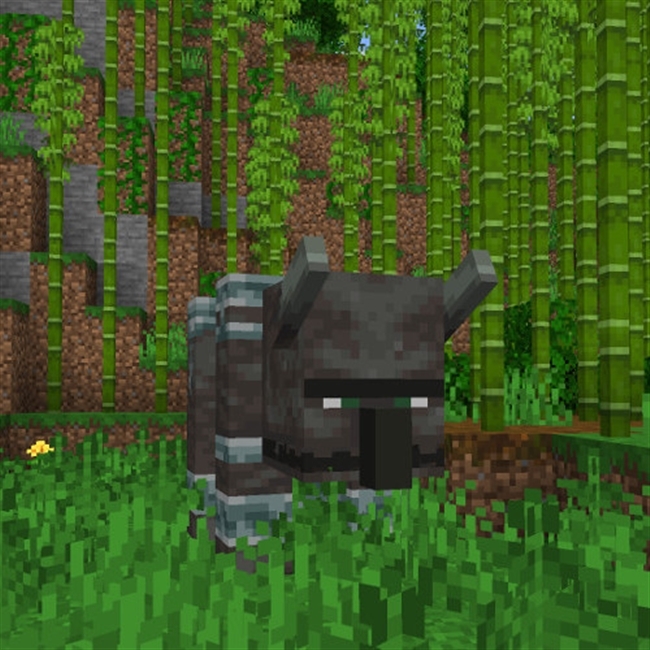 It's been a very busy week at Mojang, but they've managed to finish off two more features in time for the snapshot. 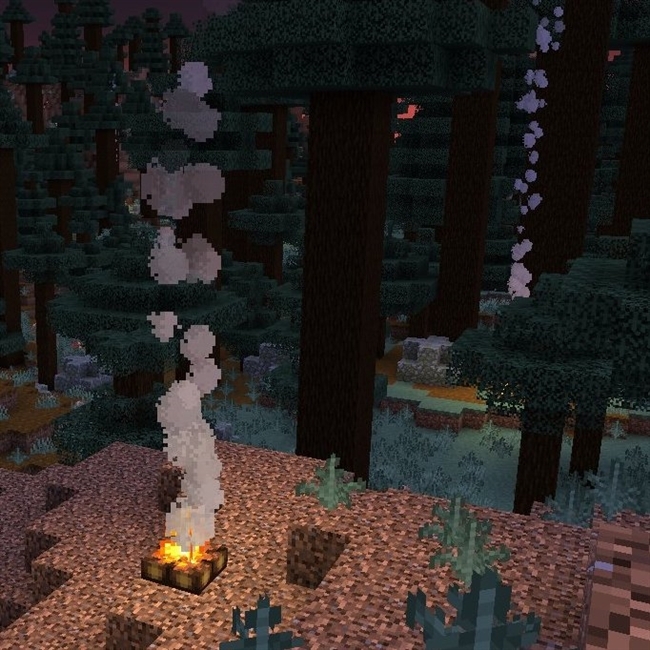 Mojang celebrate halloween in style: with snapshots! 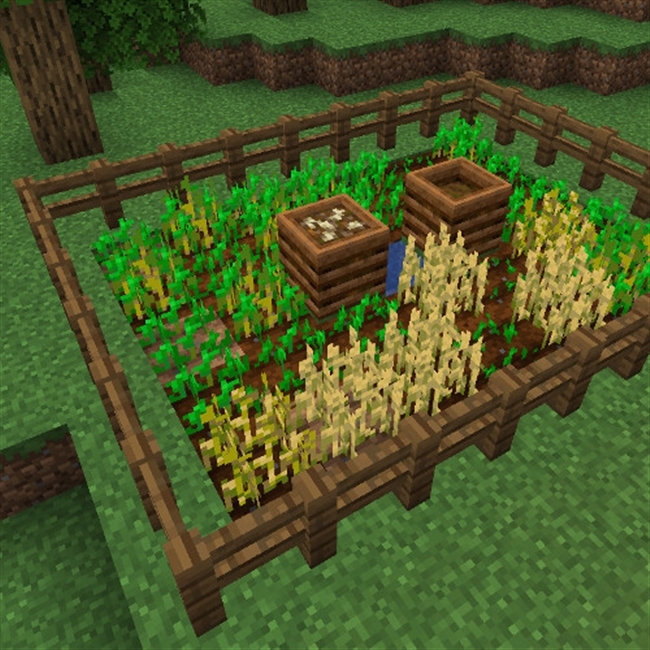 And this weeks snapshot is another doozy! New cats! New blocks! Lots of new blocks! 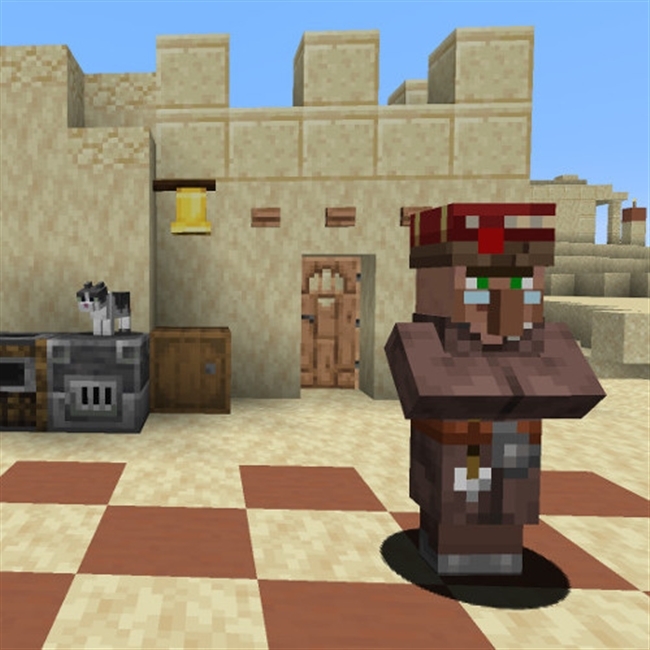 The first snapshot for 1.14 "Village & Pillage" is here, and oh boy, it's a big one! Kawhi | 1.8-1.12 | Factions | Custom | Discord | Events | Join now!